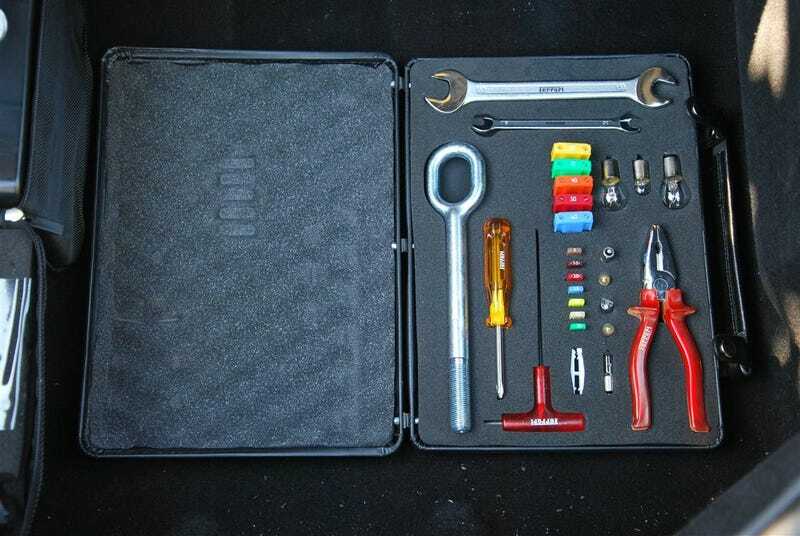 Who Knew About the Ferrari F430 Toolkit? I bet at least half of owners don't know this came with their car. It's quite comprehensive.